Van Ness Feldman’s Pipeline & LNG Attorneys were recently honored with the NiSource Crystal Key Award for 2014 for Outside Counsel in recognition of the firm’s outstanding efforts supporting NiSource’s Columbia Pipeline Group. 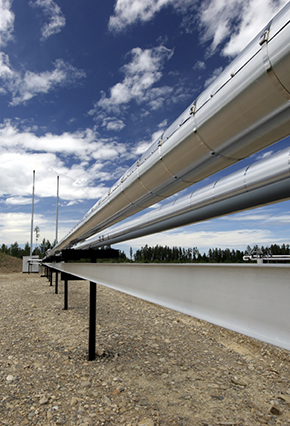 The award, which was determined by NiSource’s regulatory attorneys, was presented to the outside counsel who they felt contributed the most to Columbia Pipeline Group’s successes during 2014. This is the second time that Van Ness Feldman has won the award since its inception in 2012. Members of Van Ness Feldman’s NiSource Team include Greg Junge, Paul Korman, Bob Christin, Michael Pincus, Susan Olenchuk, Jim Curry, Keith Coyle, Frances Bishop, Michael Diamond, Amy Beizer, Shippen Howe, Emily Pitlick, Patrick Daugherty, Scott Nuzum, Ahuva Battams, Larry Inouye, Steve Baruch, Barbara Deathe and Tana Maples.